A feature is similar to a panel and includes an image. This chunk may be used for spotlighting content such as student profiles. Reference the Web Style Guide for more information about features. This is an example of a feature header. 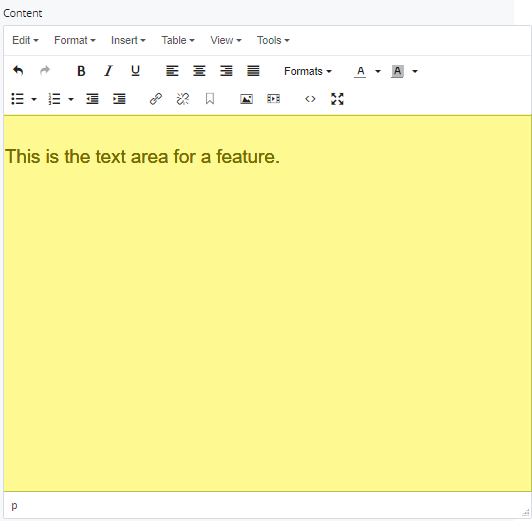 This is the text area for a feature.  The header is a text-only field that displays in the largest size text. This field is text-only. The subhead is a text-only field in a smaller font size. A feature may have multiple subheads. For example, for a student spotlight, two subheads may be the student’s two majors. Text of the feature is included here. The image field associates an image with the feature. Upload the image to WCMS prior to adding the image. For guidelines on image sizes, visit the Web Style Guide. This is a text-only field that displays as a button at the end of a feature. The user can click it to learn more about a topic. Either an internal link or external link may be added to the button. 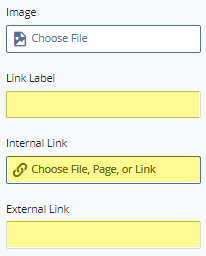 For an internal link (within the website), navigate using the folder structure in the WCMS. For an external link, add the URL. Expand to Section > Chunk. Select the Feature chunk type. Expand to Section > Chunk > Details. 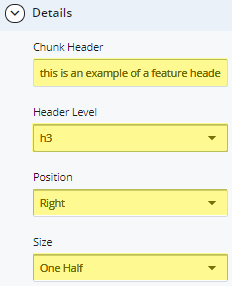 Enter the Chunk Header, Header Level, Position, and Size. For a Subhead, enter in the Subhead field. For an additional subhead, click the green [+] button. Enter text for the feature in the Content field. All other HTML elements will be stripped out. To add an Image, select an uploaded image. 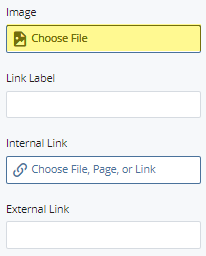 To add a link to the feature, type text for a Link Label. Then add an Internal or External link.